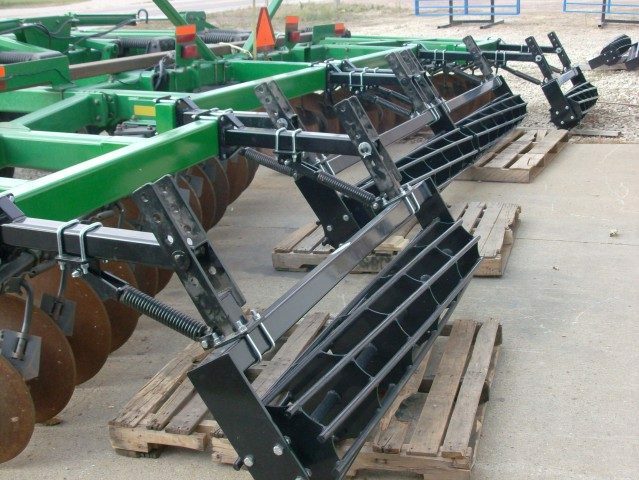 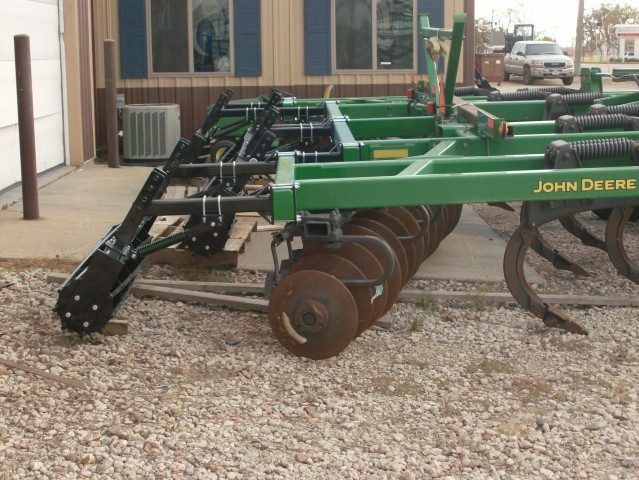 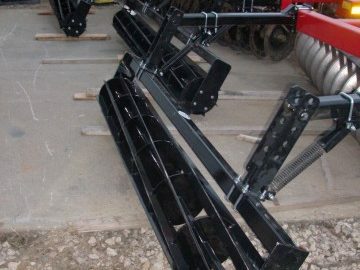 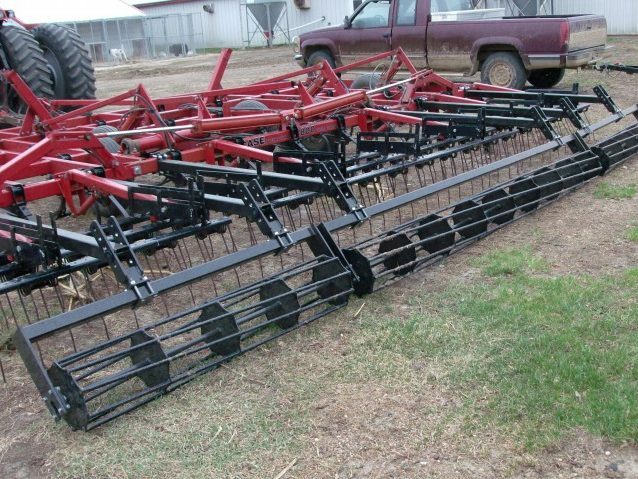 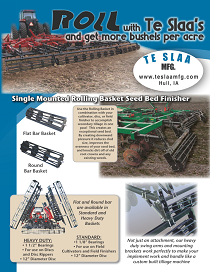 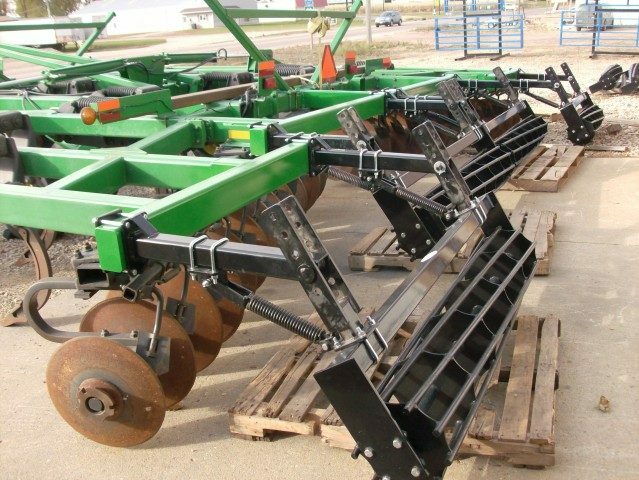 Use our Rolling Basket in combination with your cultivator, disc, or field finisher to accomplish secondary tillage in one pass. 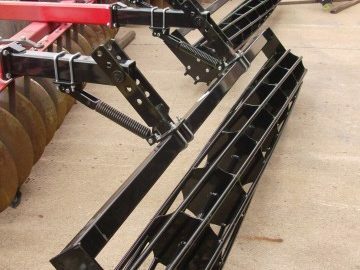 This creates an exceptional seed bed. 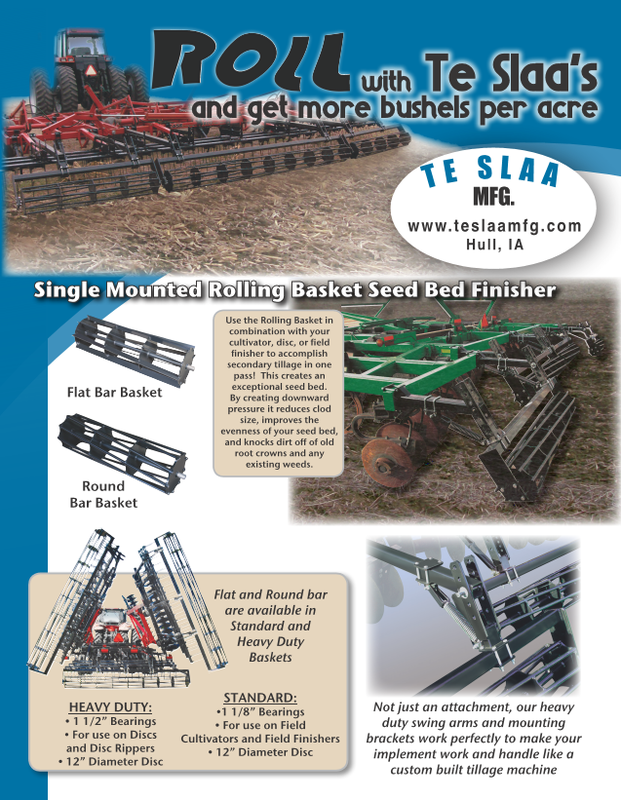 Our Round Bar Basket is designed to create downward pressure, reduce clod size, improve the evenness of your seed bed, and knock the dirt off of old root crowns and any existing weeds. 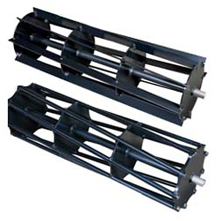 Rolling Baskets are constructed of solid 7⁄8″ steel round rods or 1⁄4″ flat bars welded to heavy duty 12″ disks. 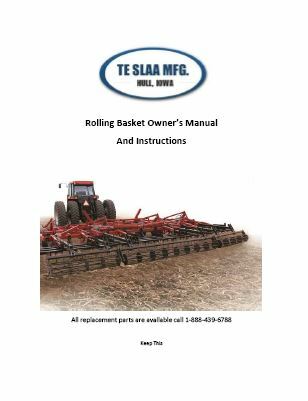 They roll on 1 1⁄2″ sealed bearings in a greaseable socket. 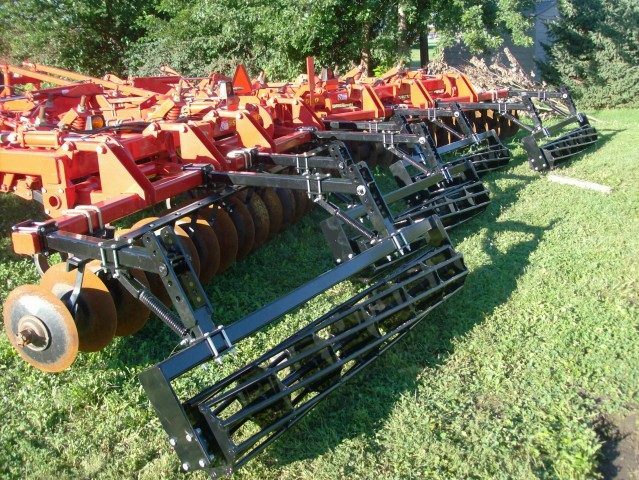 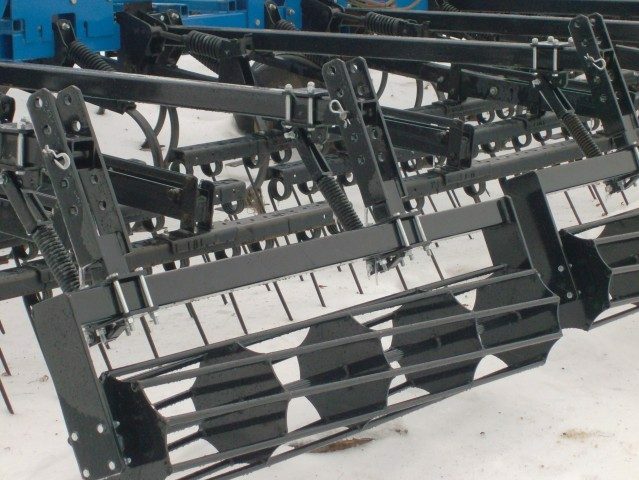 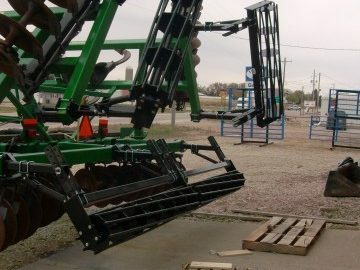 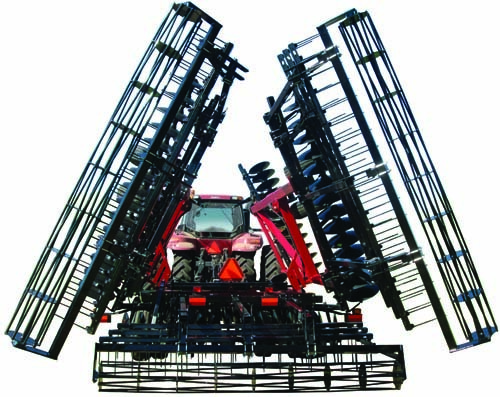 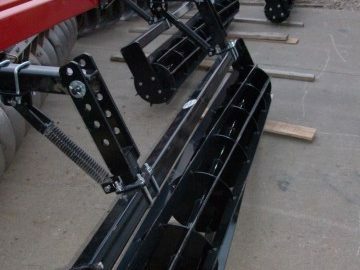 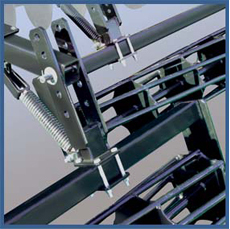 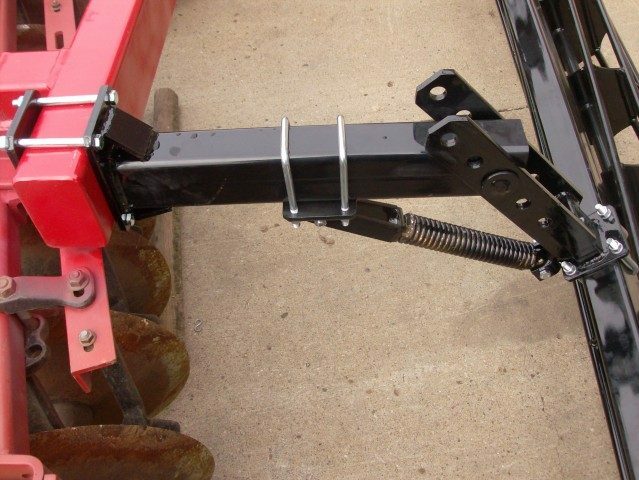 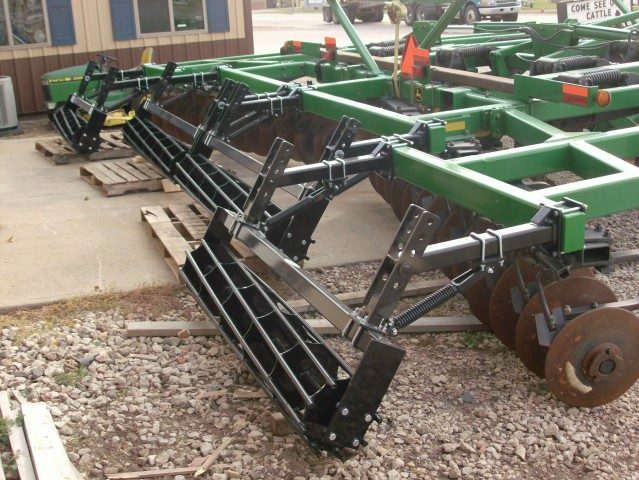 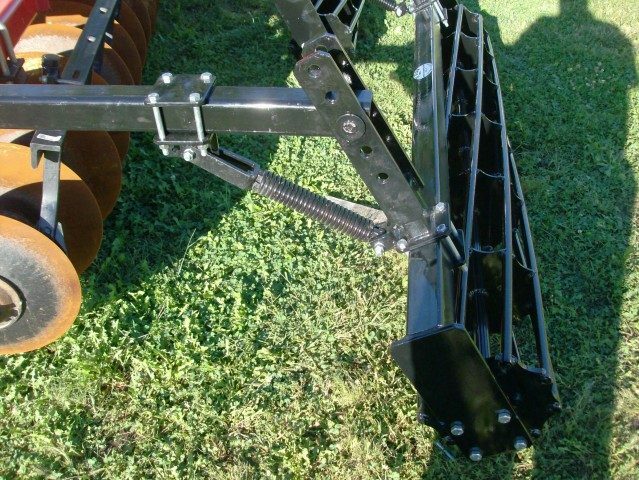 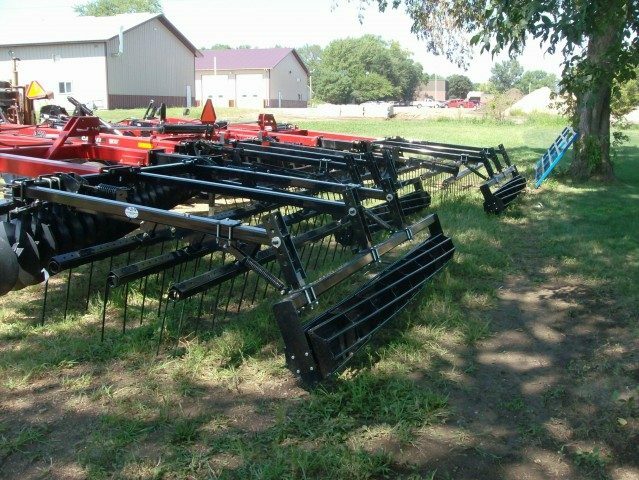 Not just an attachment, our heavy duty swing arms, and mounting brackets work perfectly to make your implement work and handle like a custom built tillage machine. 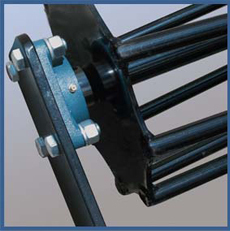 Heavy-duty sealed bearings with greaseable sockets.